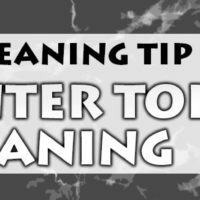 One of the best blog to read out for cleaning purposes. This is great, just what I needed for the impending summer break! Thanks! Now I can easily share cleaning tasks with my children and stay organized this summer.